Hey biking friends. 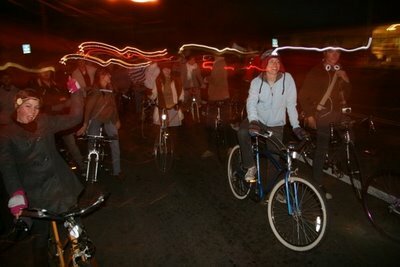 Let’s meet at 9:30 pm Monday night (20 June) for a night ride at Joaquin Park (400 E, 400 N). We’ll have some tunes, make sure you bring your lights!